When people are arrested and charged with a crime, 90% of them are eligible for some sort of bail. That means over the 90% of the people arrested in your region will be in need of your services if you pursue a bail bonds career. If that’s not job security, it’s hard to say what is. 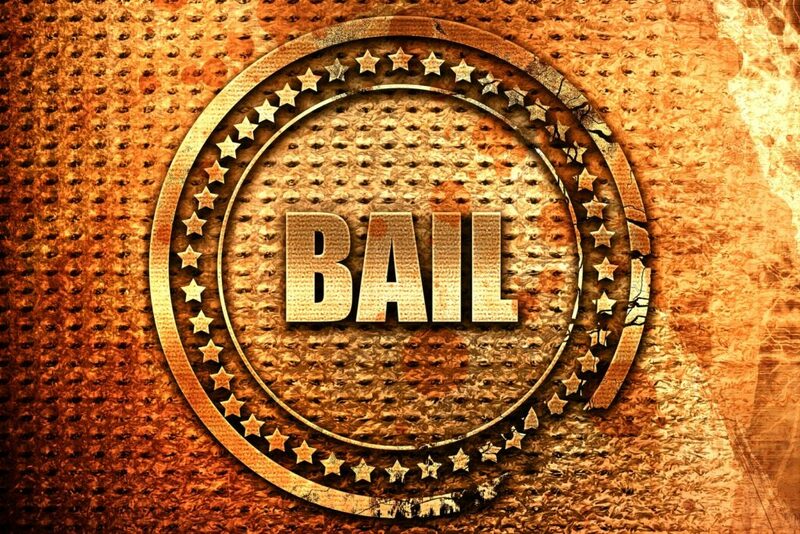 Bail bonds are important to people who are arrested and accused of a crime. Rather than sitting in jail while they await a trial, a bail bond allows people to go back to work and keep their life in order. This keeps them out of the system, which can be cyclical for some people. If you’re thinking about whether or not you could succeed in a bail bonds career, you need to get to know what it has to offer. Here are three of the main things you can expect if you choose this career path. If you prefer to work on odd hours or at night, working in bail bonds could be the career for you. Given that most crimes and arrests take place in the evening hours, you’ll be doing most of your work before the sun comes up. You’ll have more excitement than you would working in an office and you’ll meet lots of interesting people along the way. You could become a trusted confidant for people and even make friends with the people you help. While it’s not like winning the lottery, a good work ethic pays off in the world of bail bonds. If you write just a few bonds every month, you could replace a typical full-time job. You could easily make up to $50,000 a year. If you keep tabs on your clients, check in with them, and earn the trust of the court system, you could become the go-to person for many cases. This will build your reputation, earn you more clients, and earn you more money. Since your earning is based on the how much you work, you can have a self-directed career. After you become licensed, you should put in some time under a bigger office. Once you know the ropes, you can start your own business and control your schedule as much as you’d like. If you build a relationship with your clientele, you’ll become well-known and respected as a quality bail bonds professional. You won’t even need to advertise. If you’re currently working a regular 9-5, it’s probably rare that you’re able to come home with any interesting stories. When adventure is what’s been missing from your career, working in bail bonds is the answer. You’ll get to know all about the criminal justice system in your area and get to know the inner workings of the court system without having to get a degree. If you want to know more about the types of bonds you could be dealing with, check out our short guide to learn the ropes.